Made with organic vine fruit, and citrus and jewelled with cranberries and apples. Made with grated butter. Contains no palm oil or suet. 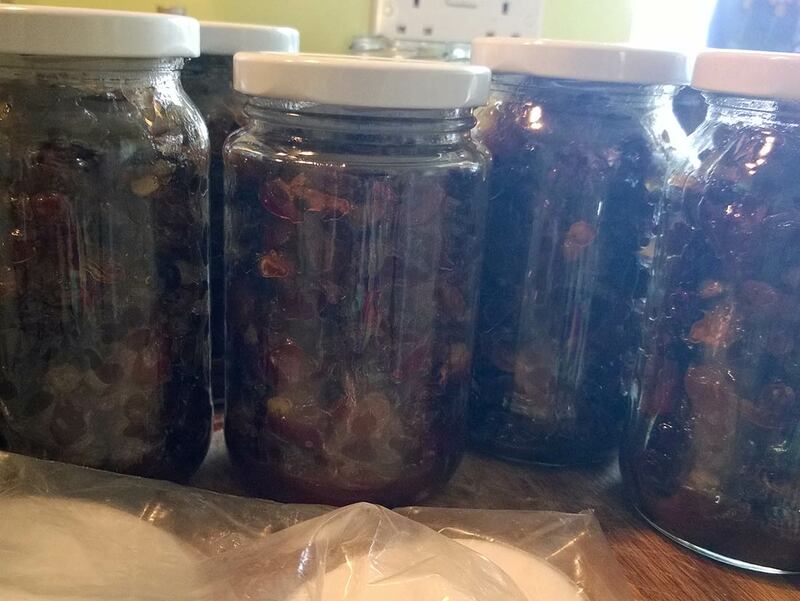 450g jars.